In a world filled with skepticism, even our faith is affected by misgivings! Whats a Christian to do? 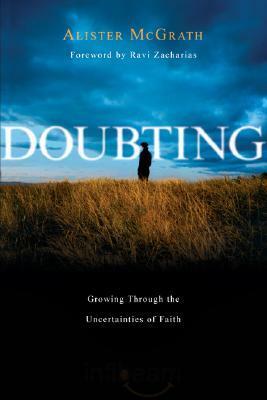 McGrath asserts that our doubts are not a sign of spiritual weakness---theyre evidence of growing pains! He explores our qualms biblically, personally, and culturally---putting them in perspective and showing us how to handle them.